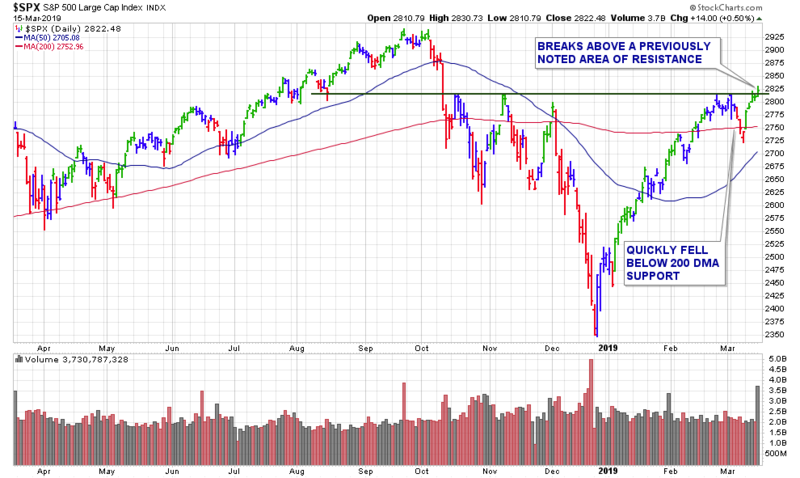 After suffering its worst week of 2019 last week, the market came roaring back this past week. 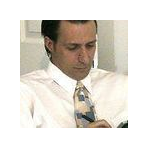 Although the troubles of Boeing (BA) weighed heavily on the Dow, the Nasdaq and the S&P 500 closed at 5-month highs. Investors dismissed a batch of data that was less-than-stellar and instead focused on progress with the China trade talks. The latest moves by Chinese authorities were taken as an optimistic sign that a U.S.-China trade deal might be getting closer. Thanks to this spectacular post-Christmas rally, the benchmarks are now only a few percentage points from their all-time highs. Major global markets are enjoying a booklet in the first three months of 2019, underpinned at least in part by central banks of developed countries that have expressed reluctance to unwind easy-money monetary policies that have become a feature of global economies in the aftermath of the 2008-2009 financial crisis. 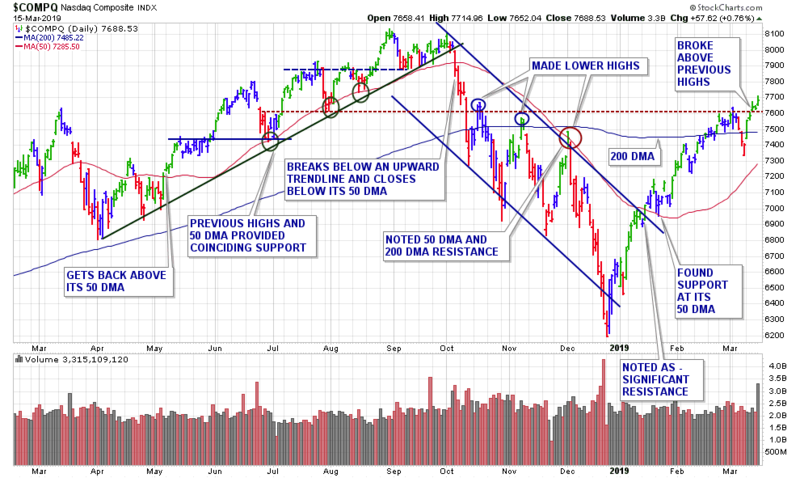 The technical picture and the market internals improved significantly this past week, following two weeks of deterioration. For the week, the Dow rose +1.6%, making its best weekly gain since Feb. 15th. The Nasdaq rallied +3.8%, its strongest week since Dec. 28th. 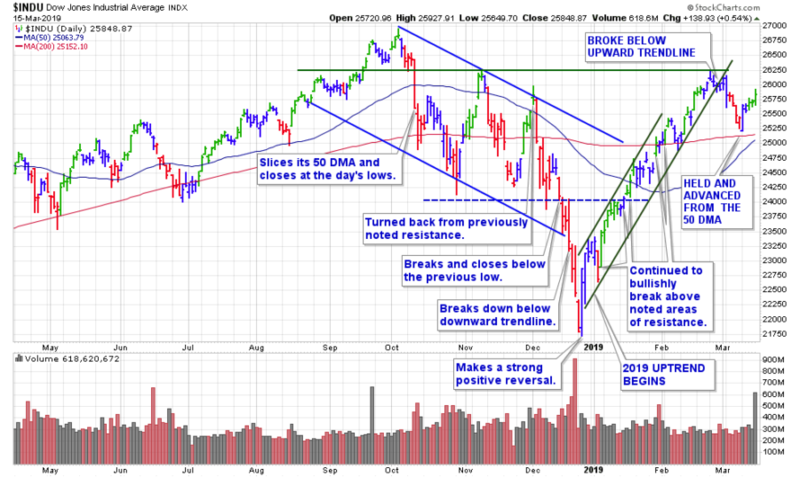 The tech-centric index broke above resistance of some previous highs which it was turned back from the week prior. The S&P 500 gained +2.9% for the week. Its biggest weekly gain since Nov. 30th. The bellwether had just nearly cleared resistance of its previous highs. 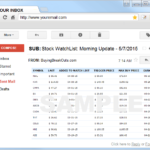 I ran my routine stock screens over the weekend and added 3 more stocks to our watch lists. 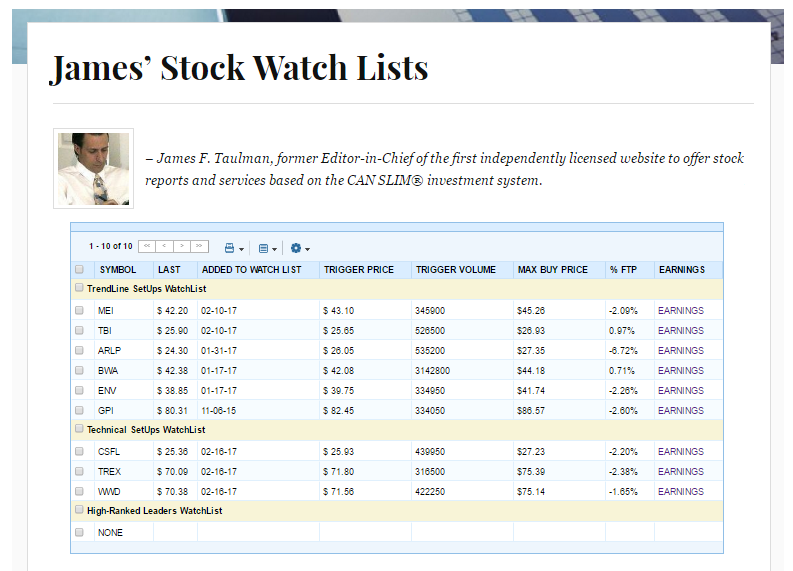 We now have a total of 23 stocks which we will be watching for a potential breakout. – see here.